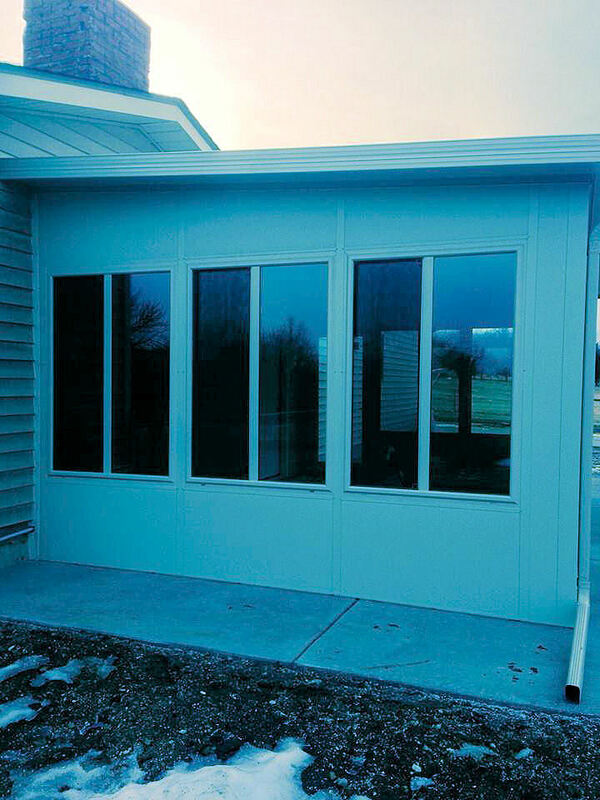 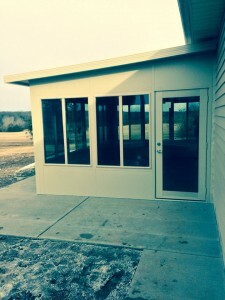 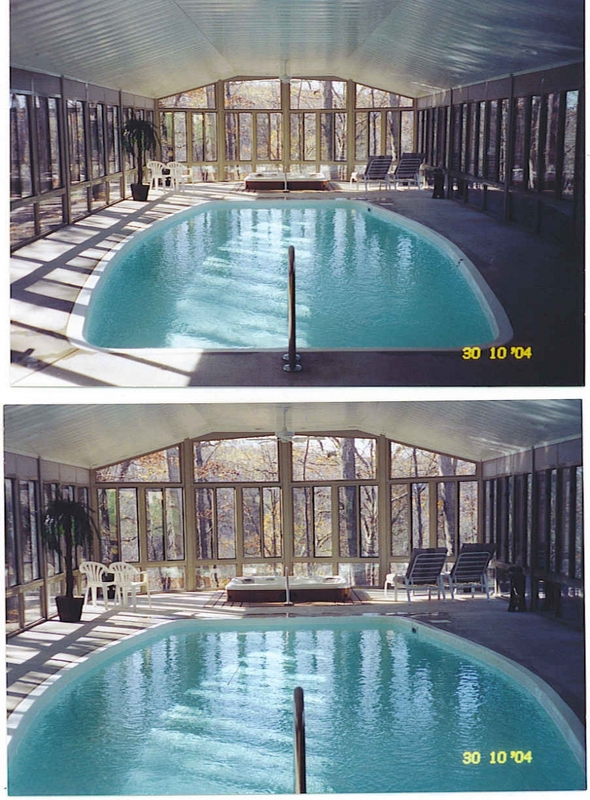 Glass and Screen Rooms | Kemco Aluminum, Inc. Glass and Screen Rooms – Kemco Aluminum, Inc. Enjoy the great outdoors inside your glass or screen rooms without being pestered by mosquitoes or other bugs. 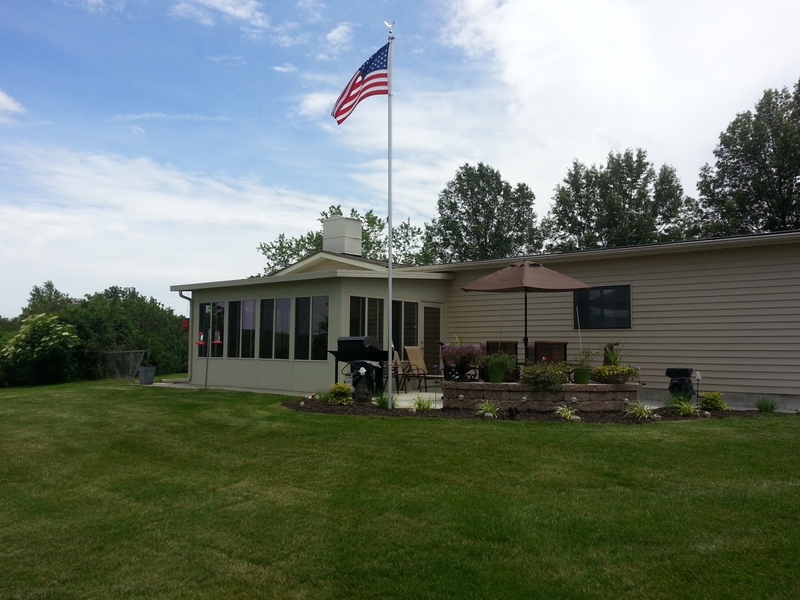 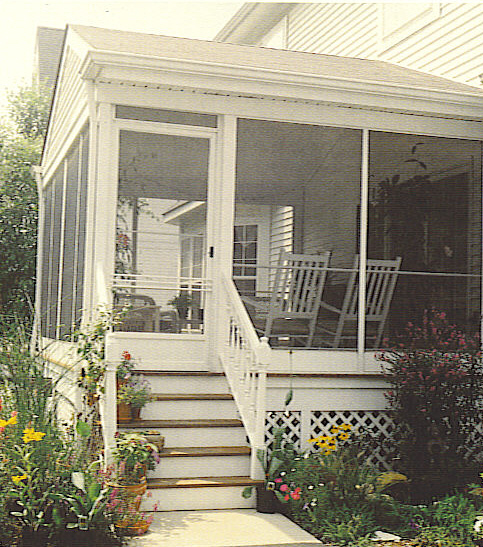 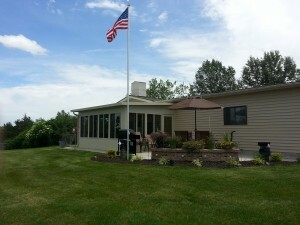 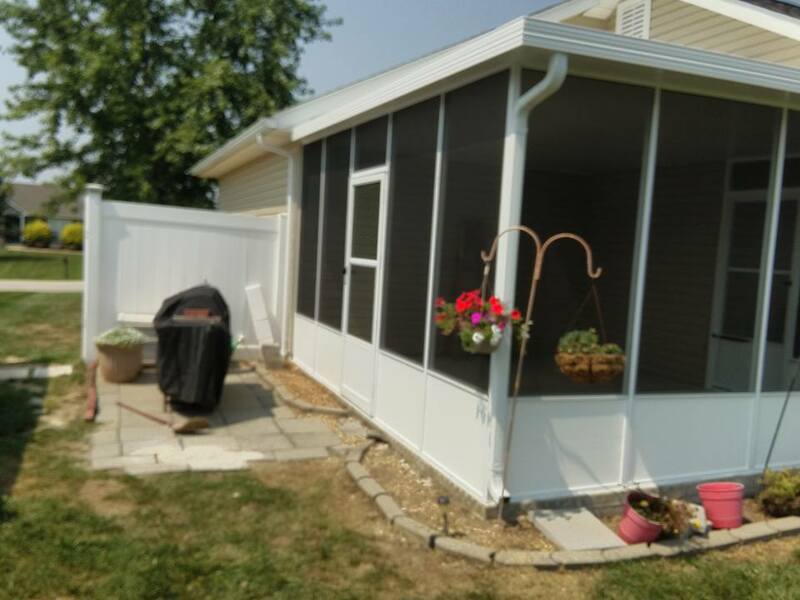 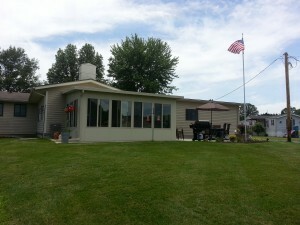 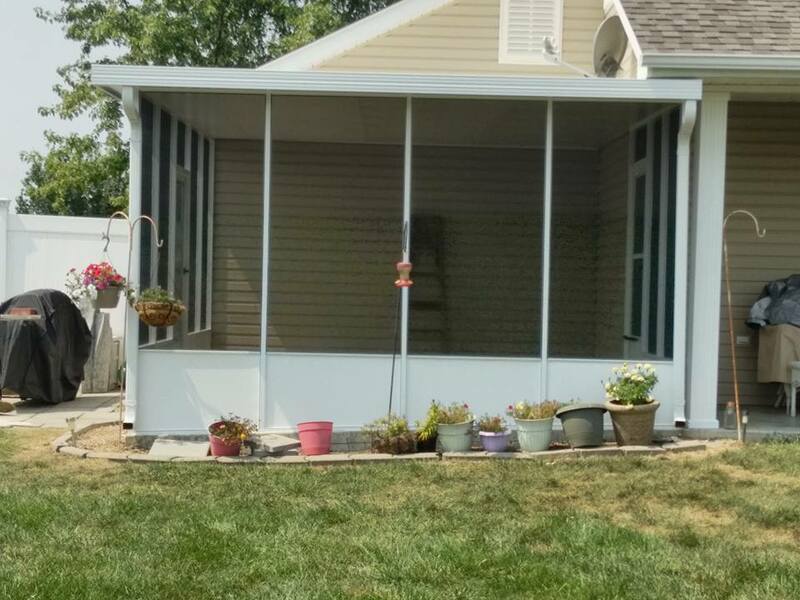 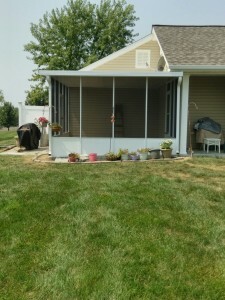 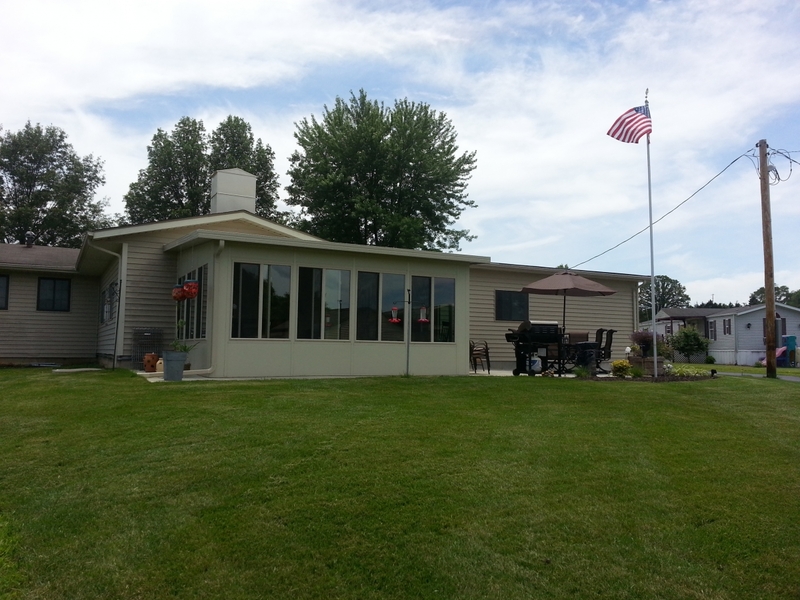 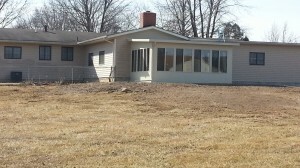 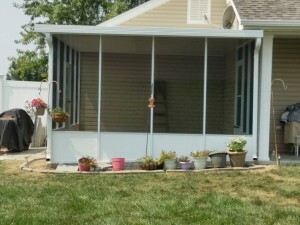 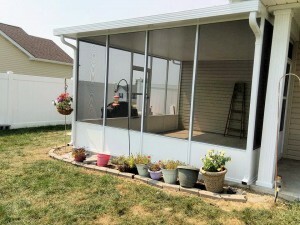 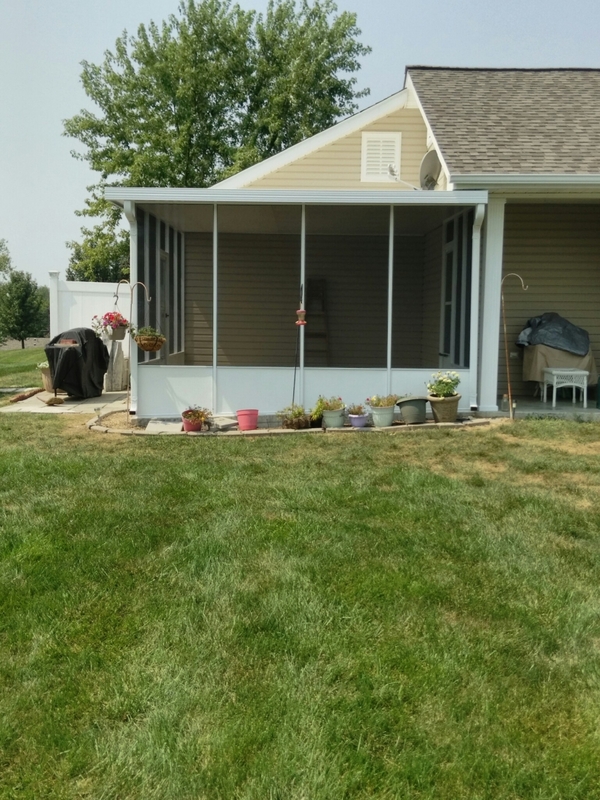 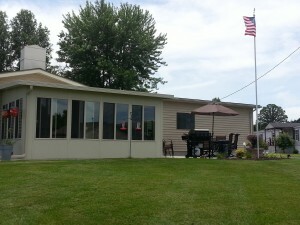 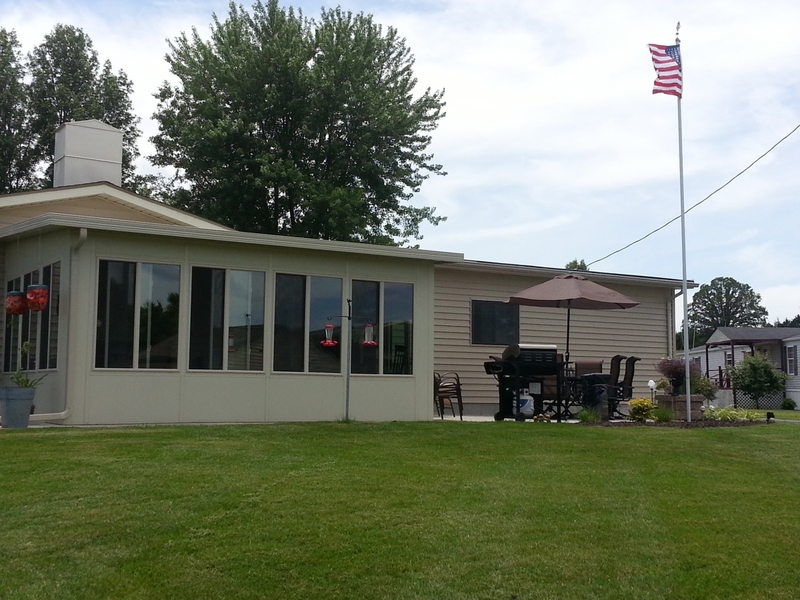 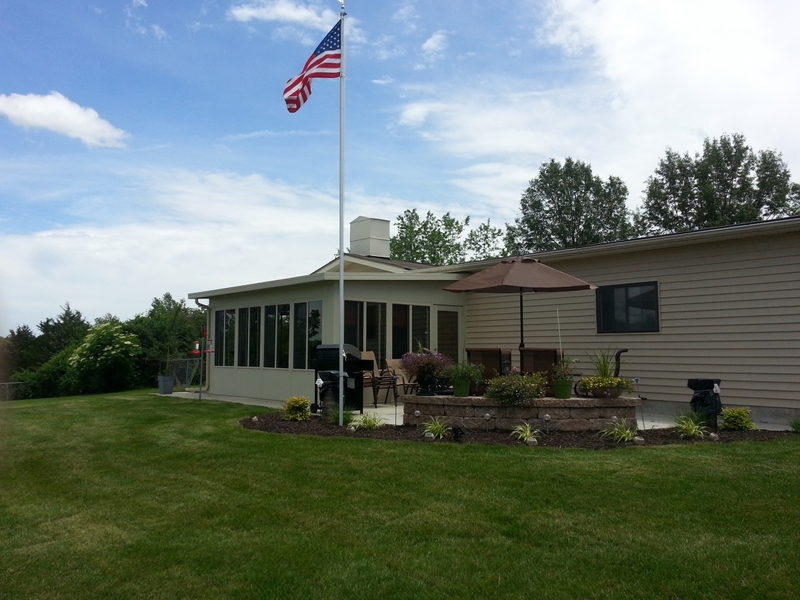 Our screen and glass rooms are custom built to your deck or patio size. 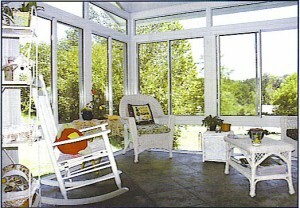 Our screen rooms keep the bugs out but lets you enjoy the relaxing breeze and fresh air. 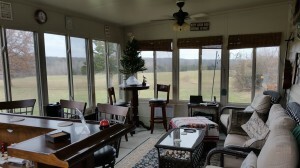 Our 3 season glass rooms let the light in and the windows can be opened to let the breezes in. Our insulated room allows use year round with sun-filled relaxation, extra space for family and entertainment. 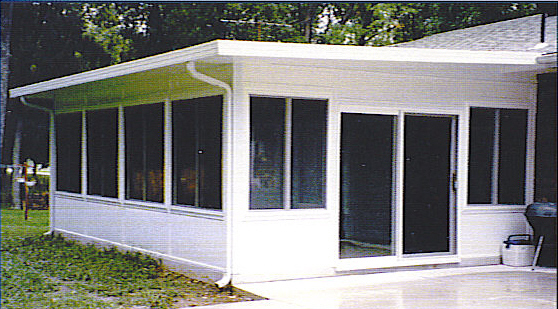 Our rooms are manufactured with a baked on finish for maintenance free enjoyment. Our rooms are available in white and other color options depending on which room you are wanting. 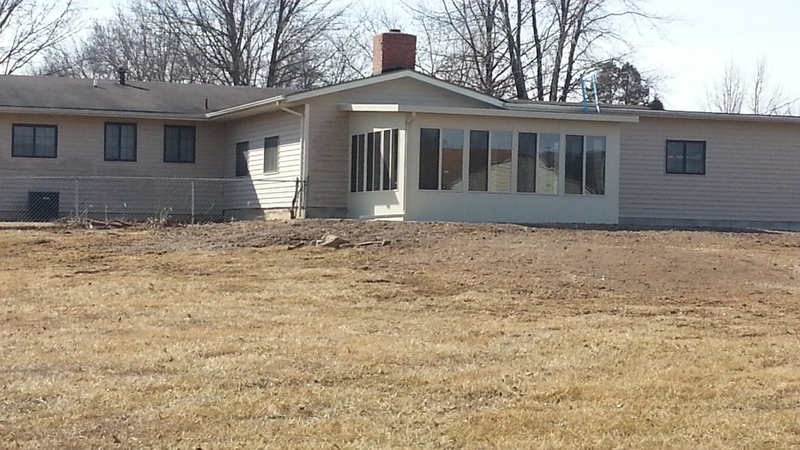 Our glass and insulated rooms come with safety glass in the doors and windows next to the door for your safety.